Finally, an FDA approved non-invasive injection to help say goodbye to your double chin! 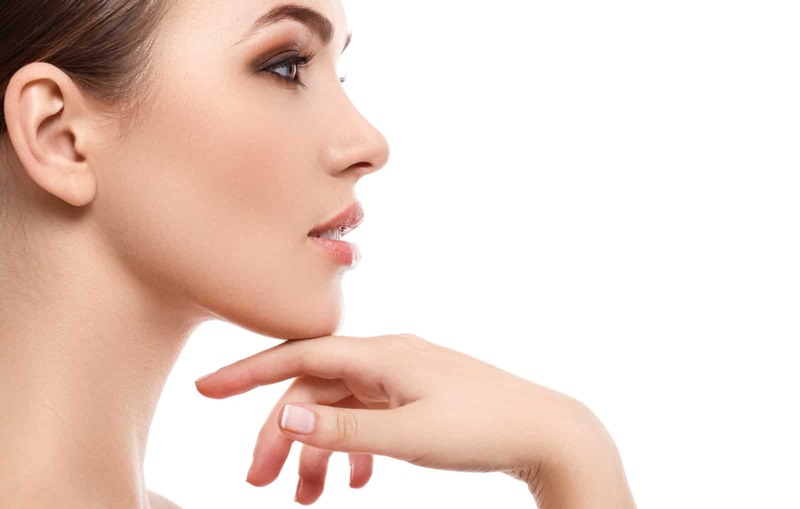 KYBELLA® is the first and only FDA approved injectable to remove chin fat. Traditionally chin fat, medically referred to as submental fullness, has been treated with liposuction. Kybella does what liposuction can do – permanently remove chin fat (double chin) – all without invasive surgery! KYBELLA®’s active component, deoxycholic acid, is a naturally occurring molecule in the body that helps breakdown and absorb dietary fat. When injected into fat, KYBELLA® destroys fat cells under the skin. The body then removes the destroyed fat cells and eliminates them through the liver. A series of 3 or more treatments are recommended as each session removes more fat. Treatments are typically spaced one to two months apart. Complimentary consultations are available for this exciting new procedure. GREENSPRING MEDICAL AESTHETICS IN TUCSON, ARIZONA NAMED AS PREMIER TOP 50 ALLERGAN (MAKER OF KYBELLA) PRACTICE FOR US. Allergan® has named Greenspring Medical Aesthetics as one of their “Top 50” aesthetic practices in the United States for 2019. Greenspring Medical Aesthetics with two locations in Tucson, Arizona has achieved this prestigious distinction for the past two years. There are approximately 40,000 aesthetic practices in the United States, only the top 50 with the largest volume of Allegan® products and services have earned this level of excellence. Allergan®’s extensive product portfolio includes BOTOX®, Juvederm® and Voluma® family of dermal fillers, CoolSculpting® for body contouring, Kybella® for permanent fat destruction, Skin Medica® clinical skincare products and Latisse® eyelash enhancement. KYBELLA® featured on Rachael Ray: demonstrates how a KYBELLA® treatment can help get rid of double chin and eliminate the dreaded “turkey neck”.